The Fund supports local initiatives that will launch new ideas or develop projects that will makes a positive difference to the Borough. 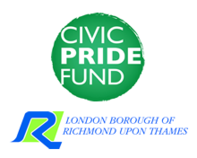 The Trust awards funding to small grassroots organisations based and working in the boroughs of Kingston upon Thames and Richmond upon Thames. 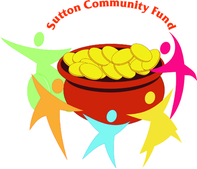 The Sutton Community Fund awards grants of between £300 and £10,000 to projects that benefit Sutton's residents. Communities Together supports projects in the Heathrow area with a focus on protecting and enhancing the environment and bringing communities together. Communities for Youth helps groups across the Heathrow area run projects linked to education and economic regeneration. Fast Track Small Grants are for local third sector organisations to hep them start or deliver specific services or activities. The Fund awards grants for one-off costs. Hounslow Community Grants will provide revenue funding up to a maximum of £20,000 to VCSE sector projects/services for our residents. The Trust works to support charities and voluntary organisations for the benefit of the community in the London Borough of Hammersmith and Fulham. The Charity supports individuals and families in need within the old Metropolitan Borough of Fulham.